Additive manufacturing (AM), commonly called 3D printing, is a $4 billion business set to quadruple by 2020. One day, manufacturers may print everything from cars to medicines, disrupting centuries-old production practices. The Federal Aviation Administration recently certified the first 3D-printed part for GE commercial jet engines, and companies like Ford Motor Company are using AM to build products and prototypes. That finding, along with initial recommendations for remedies, was reported by a team of cybersecurity and materials engineers at the NYU Tandon School of Engineering in JOM, The journal of the Minerals, Metals & Materials Society. With a drop in material and machine prices, advanced software integration and faster printing, 3D printing could potentially revolutionize automotive production, supply chain and the aftermarket, according to Frost & Sullivan. 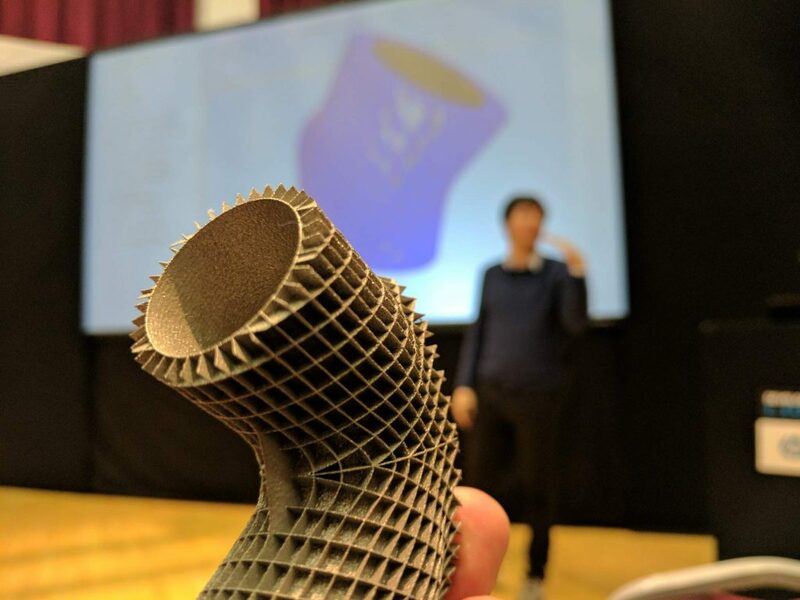 The application scope of 3D printing technology is currently restricted to the production of extremely low volume parts and production tooling, the firm says. This is mainly due to the high costs of the machinery and raw materials, slow printing speeds and reduced levels of software optimization. New analysis from the firm finds that the technology will generate $4.3 billion from the automotive industry by 2025, and achieve deeper penetration in automotive production and the aftermarket. As a result, 3D printing could deliver substantial savings to manufacturers, suppliers and consumers.